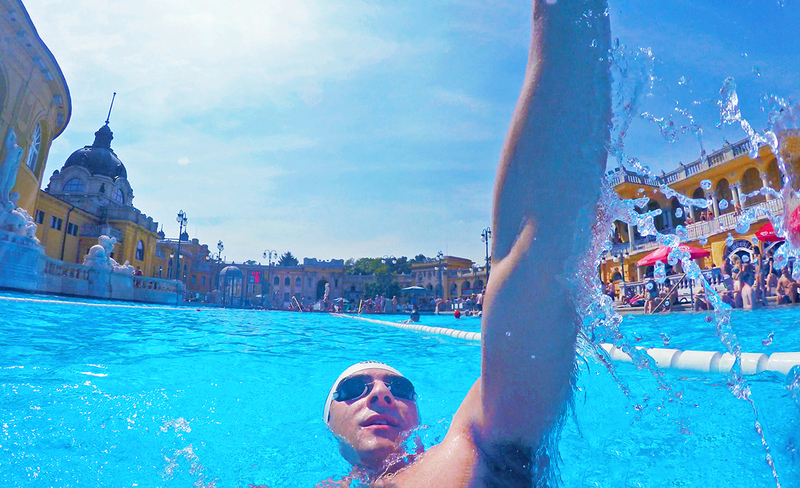 Swim tracking means keeping a record of all your swim workouts each time you get to the pool or open water. At first, it might seem like a lot of work logging what you do. But it's worth it! If you want to reach your full potential, you should be aware of what you are doing day in and day out of the pool. The best way to do this is to record and track what you’re doing in the water – simply log EVERYTHING! Swim tracking means keeping a record of all your swim workouts each time you get to the pool or open water. At first it might seem like a lot of work to log what you do, but it’s worth it! It’s sometimes hard to train consistently on a busy schedule. At the end of the week, there’s usually not much time to reflect on what you did during the week if it wasn’t recorded anywhere. If you take the time to do it a few times, you’ll soon realize that you probably swam less than you wanted to. 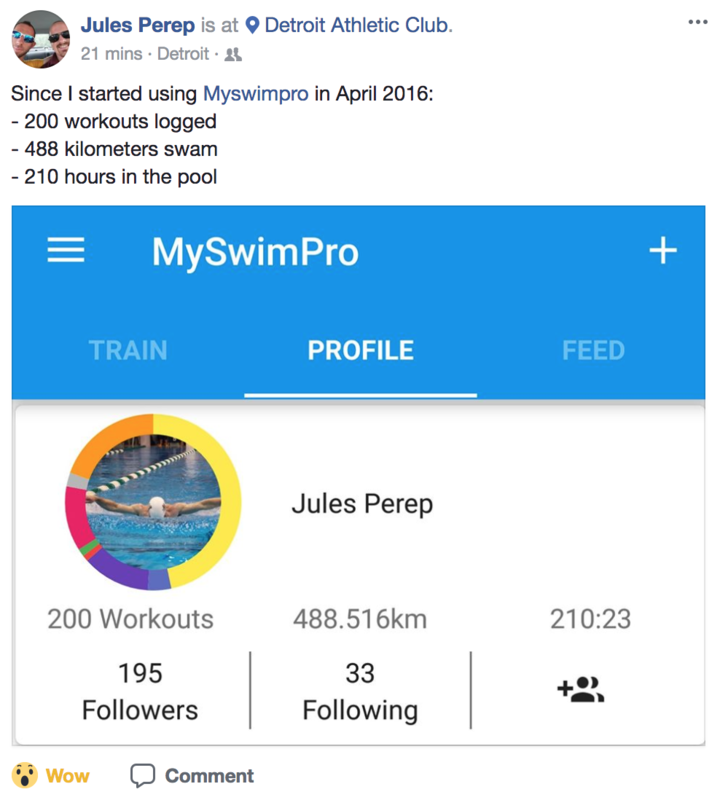 A swim log (for instance, the MySwimPro app) can help you gain more awareness of your own swimming routine. 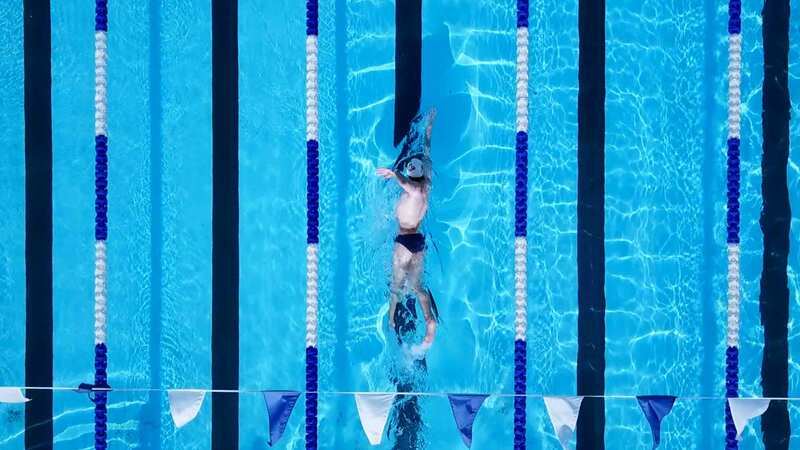 If you want to improve your swimming, then tracking it will make you more accountable. If you consistently keep track of everything that you do, you might think twice the next time you skip a set, or cut things short. It will also make you more motivated for each workout that you do. Do you think your routine is 100% balanced? Are you doing enough IM sets? Are you kicking enough? Probably not. If you write down everything you do when you train (and follow a training plan), then you will quickly get a sense of what your workout regimen really looks like. MySwimPro shows you, among other things how far you swam of each stroke type. This information can help you modify your training plan and make improvements to reach your goals. On the days when you track a swim, you will experience multiple “aha moments” before you even start using the app. Maybe you weren’t aware how far a certain set was. Maybe you realized that you need to push yourself harder on certain parts of the set. You’ll never know unless you track it. 5) You Will Know How Much Swimming You Are Actually Doing! How far did you swim last year? How many hours were you in the pool last month? If you don’t log it, it’s almost as if it didn’t count. 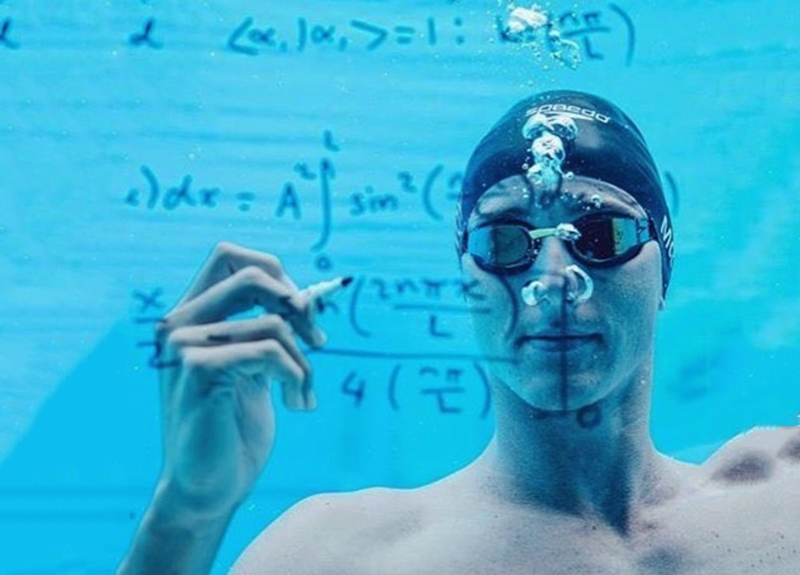 When it’s logged in MySwimPro – it’s there forever and you’ll have a historical reference of just how far you’re swimming on a weekly, monthly, and yearly basis. It’s amazing to have this information at your fingertips. 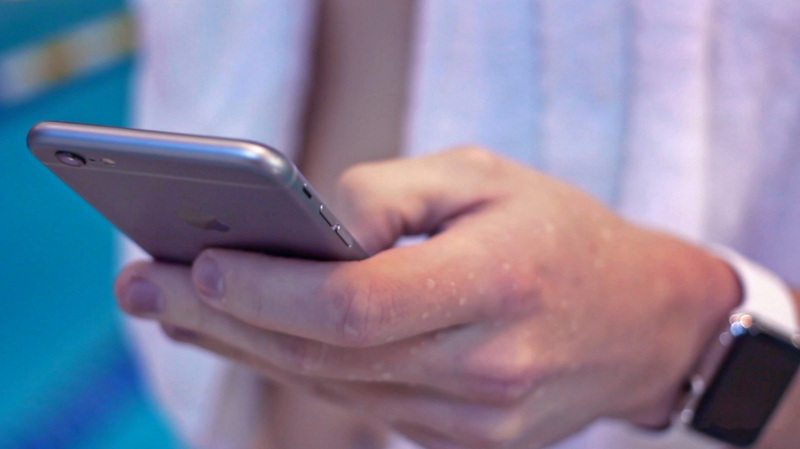 The longer you log swims with the app, the more information you will have at your disposal. You can look at the entries for the last few days, weeks, and months to see what’s happening. Have you gotten faster? Are you plateauing? The goal is to keep track of things as consistently as possible and then you’ll better be able to see your progress and make changes if needed to reach your full potential. You will see – once you get a sense of what’s working and what’s not, you’ll feel better and above all faster! 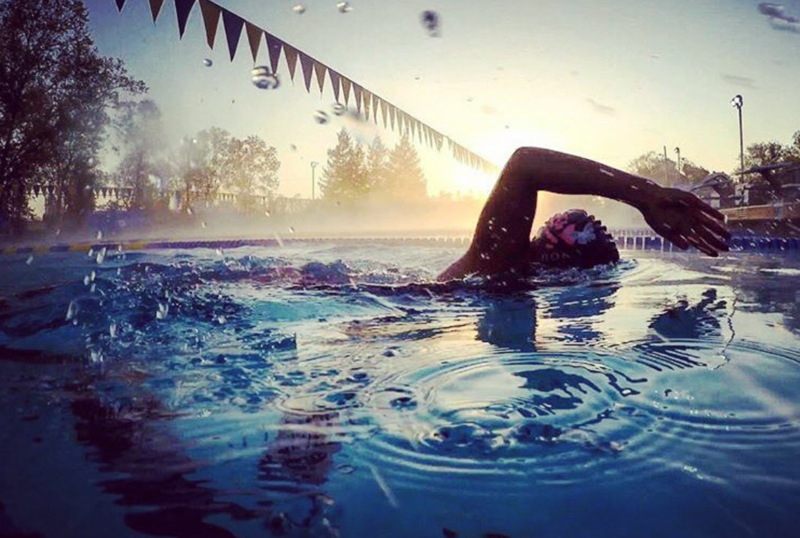 Tracking not only keeps you engaged with what you’re doing, but makes you a smarter swimmer. You’ll be on top of your swimming and above all, on track to achieve your goals! 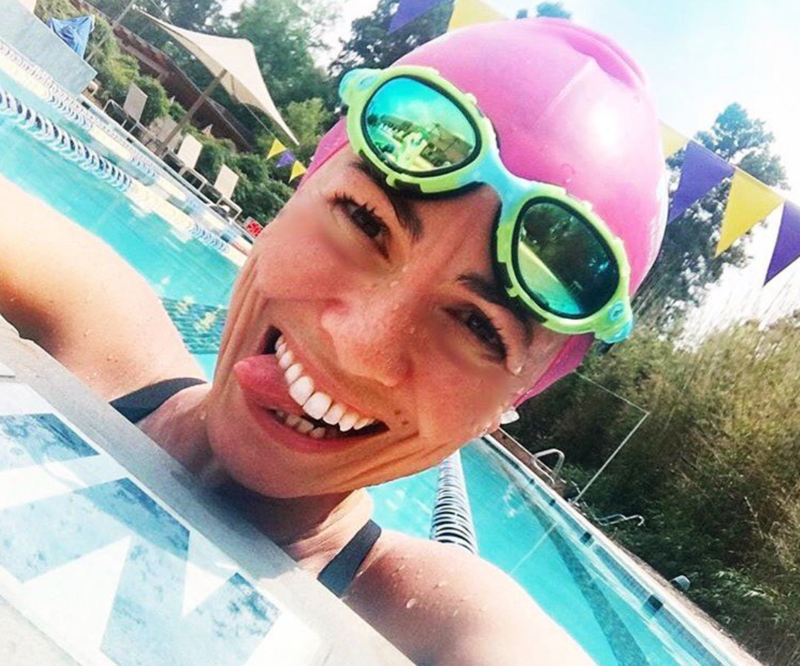 Would you like to start tracking your swim workouts? Download MySwimPro for iPhone and Android today!  Archived in Coaches, Technique & Training. Bookmark the permalink.